Order Taking services from Answerplus allow your company to be open for business 24 hours a day. 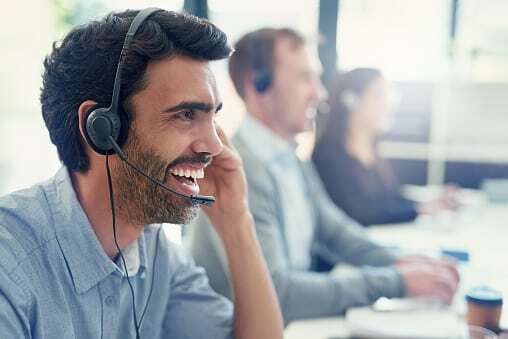 Our friendly, professional call centre representatives are always available to take your orders, helping you grow your business and retain your customer loyalty. Live call answering and order processing results in increased sales. Cost-effective solution for fulfilling orders 24 hours a day, 365 days a year. Answerplus customer service experts are an extension of your business, offering real-time feedback on customer comments.